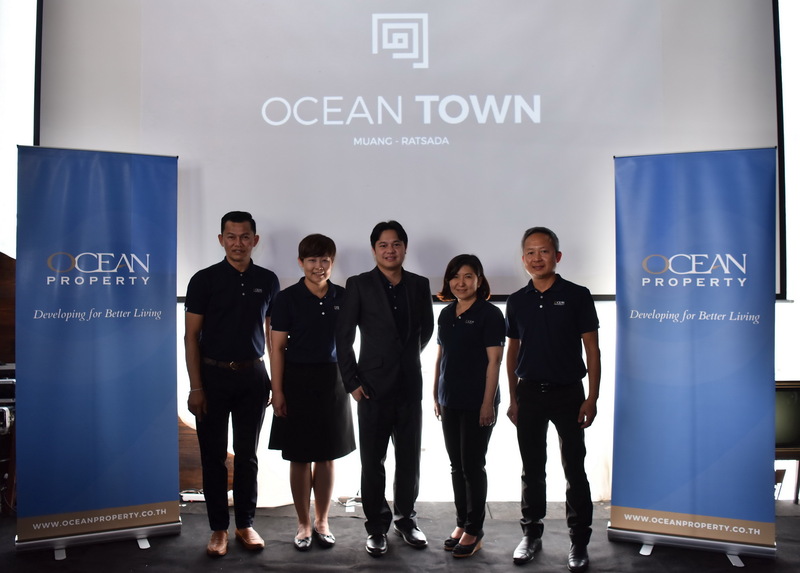 Leading Thai real estate developer, Ocean Property, are continuing their strategic expansion outside of the capital with the launch of their first real estate development in Phuket, a townhome and modern commercial home office project “Ocean Town Muang-Ratsada”, with a total development value of 700 million baht. 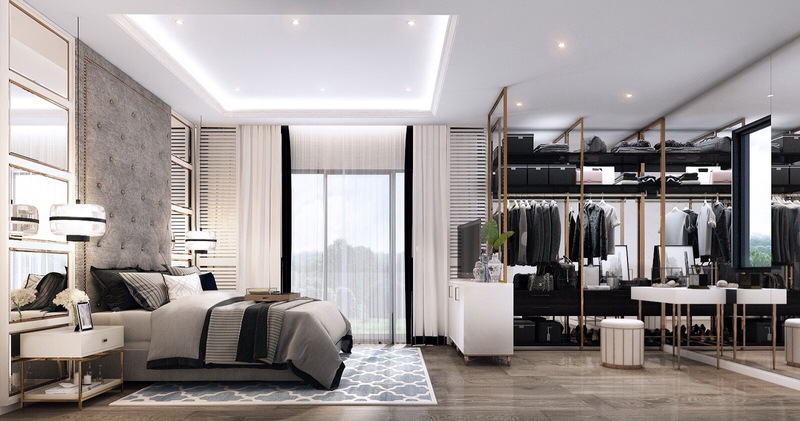 Located in the heart of Phuket providing owners with easy access to all major infrastructure and island facilities, prices start from just 2.69 million baht. 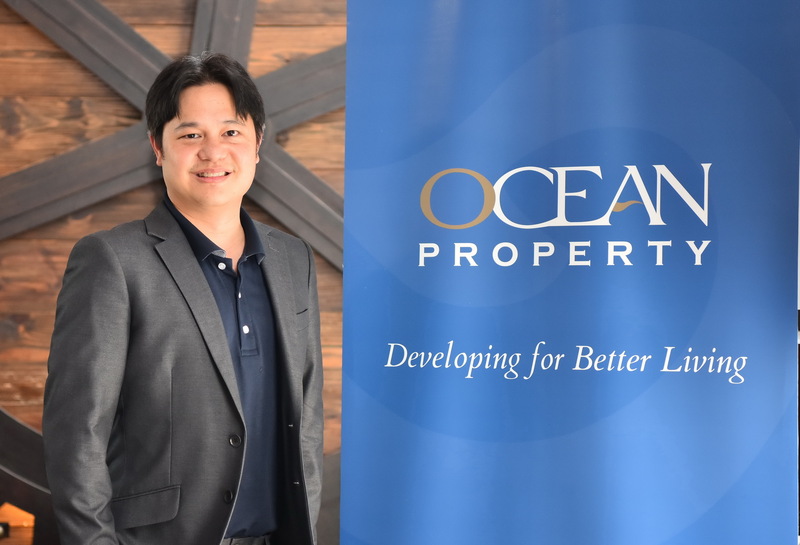 With property interests in Bangkok, Pattaya and Khon Kaen already, Ocean Property recognises central government's considerable investment in the island's infrastructure and Phuket's strong tourism fundamentals, and are investing in Phuket confident of residential demand on the island. In addition, there are 16, three-storey commercial home office buildings known as “Crest”. 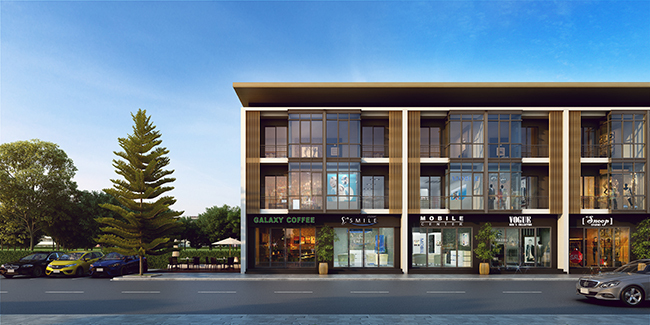 All have a 5-metre frontage, sizes start from 23.80 square-wah and have usable area of 195 sq.m. 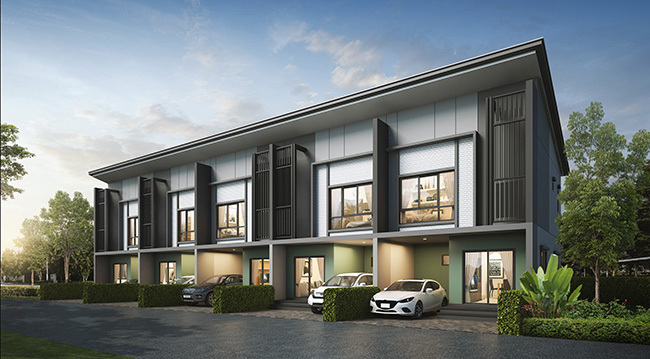 The townhome prices start from 2.69 million baht and the commercial home office's from 4.89 million baht. 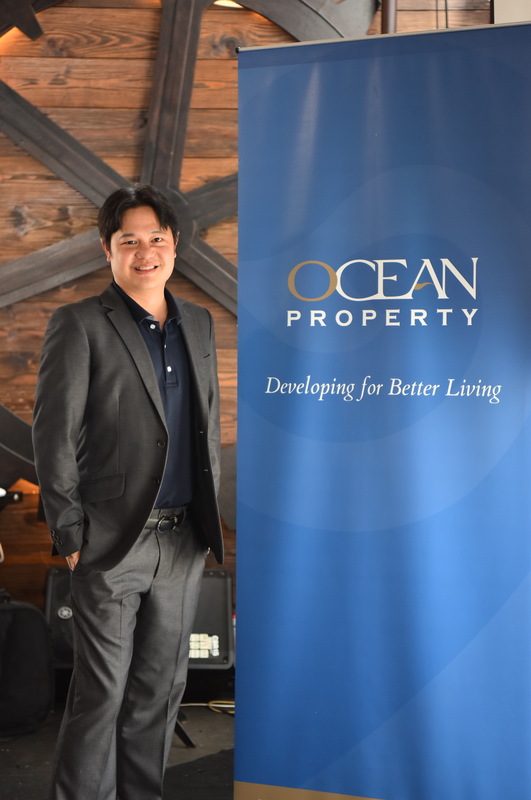 Units at Ocean Town Muang-Ratsada are available for reservation and purchase. 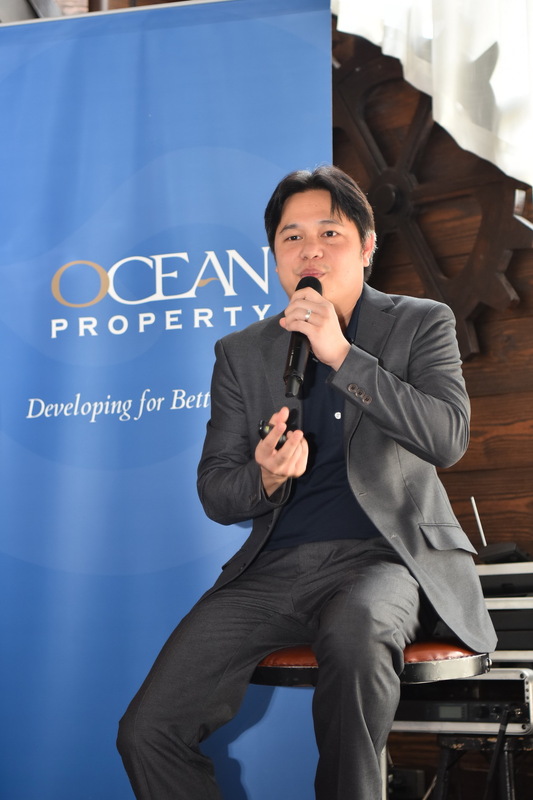 Register now at www.oceanproperty.co.th or call 02-038-5020 to be the first to receive special privileges.